The public is invited to attend this FREE wedding workshop and bridal show hosted by Fantasy Events by Stacy. Come and learn wedding planning tips, meet local caterers, and sample some tasty wedding cakes. A variety of wedding vendors will be there to consult with you, so come on out Saturday morning, January 18th, to the Huntsville Church of Christ Fellowship Hall. 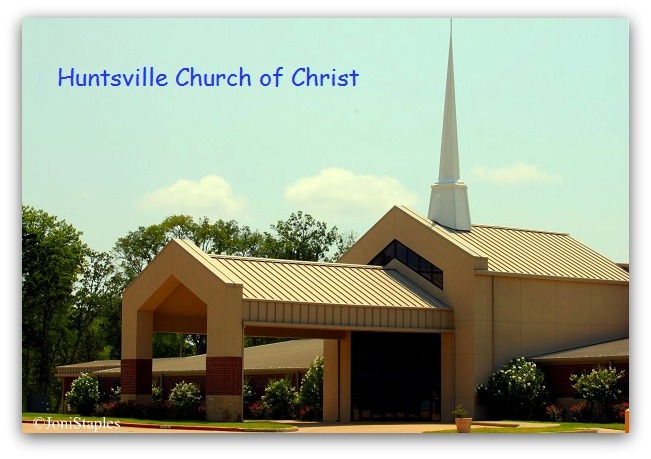 The Huntsville Church of Christ is located out Highway 30 West, like you are going to the Walker County Fairgrounds. Just Sold! 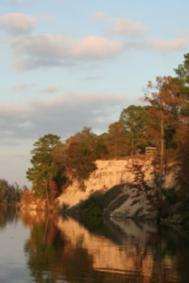 Lot in Harbor Point on Lake Livingston!